This is a family business with nine years of experience at the tourists service. 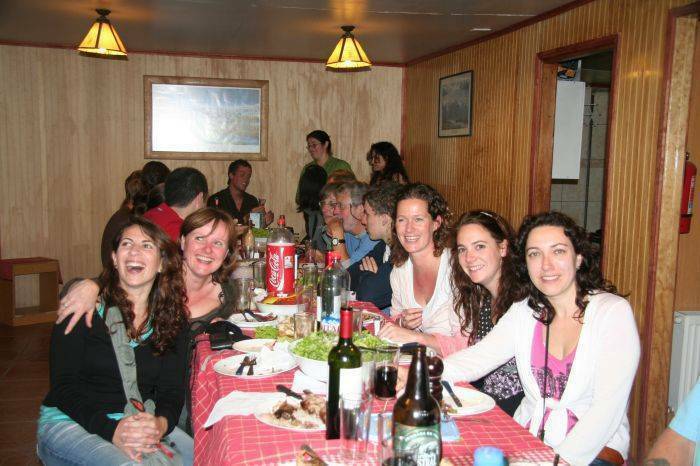 We organize trekking and trips in our modern buses and have a hostel in Puerto Natales to accommodate those tourists who visit the Patagonia. 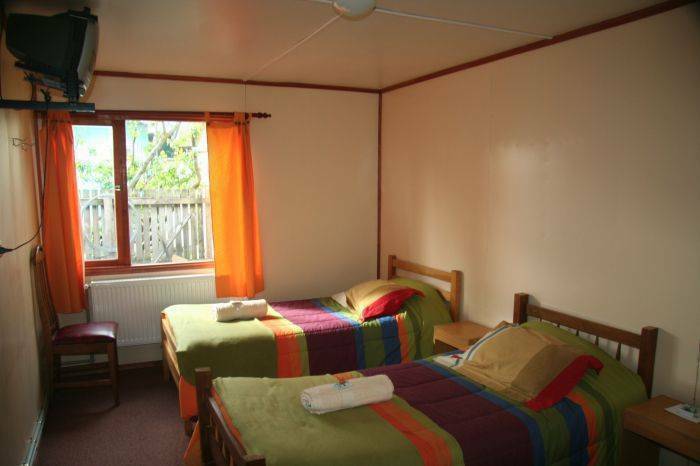 Hostel Nikos II is located in the city of Puerto Natales, in the Chilean Patagonia. It has capacity for 28 people, there are rooms with shared or private bathrooms, kitchen facility for the guests, resting room, luggage room, internet, rent of camping gear and buses to start your own excursions. 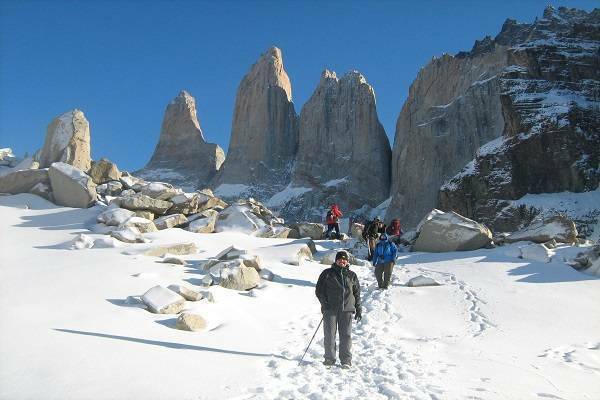 -1 day trekking to Torres del Paine( 8hrs. trekking beginning at 07:00am returning to Puerto Natales at 20:00pm ) $20. 000 + entrance to National Park. -1 Full day to Torres Del Paine( Picture day , leave from Puerto Natales at 08:00am returning to Puerto Natales at 18:00pm) $22. 000+ entrance to National Park. If you choose to do both trips you entrance fee to the National Park you will pay only once. FREE INTERNET ACCES FROM 06:30 A. M TO 22:00 P. M. !!!!!! * But we are in high season it is only possible user 30 minutes per person per day. Reception , 12 rooms , living room . Kichen for guest , internet . Rooms with shared bathrooms and private bathrooms. 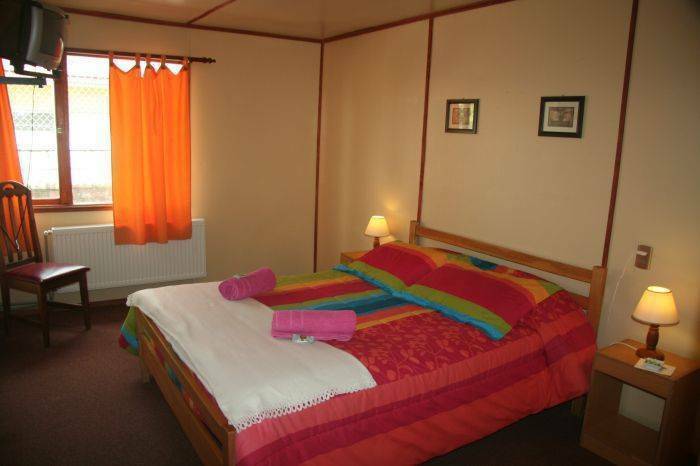 SINGLE , TWIN AND TRIPLE WITH SHARED BATHROOMS , BREAKFAST INCLUID . 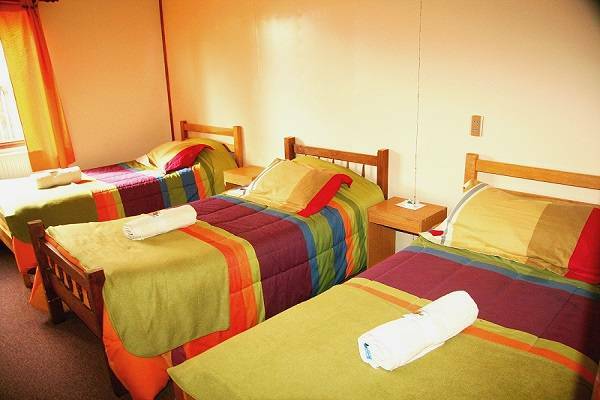 SINGLE, DOBLE , TWIN AND TRIPLE ROOMS WITH PRIVATE BATHROOMS , T. V, BREKFAST INCLUID. 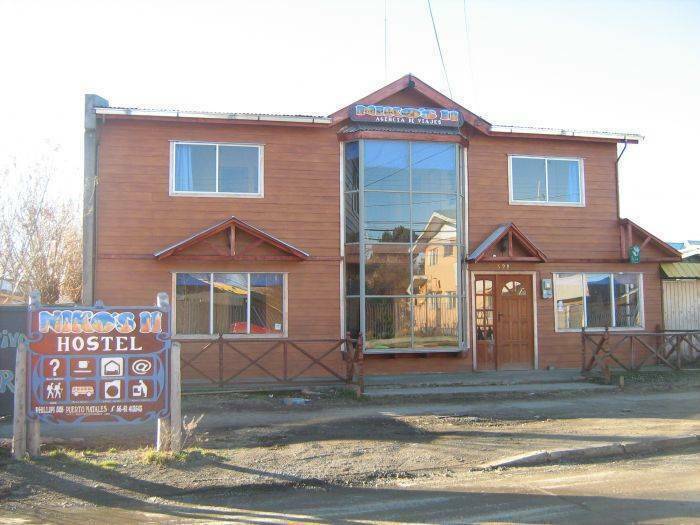 Is located in the heart of Puerto Natales , neer of supermarket , Main square , church, ATM and the restaurant. Two block from the see. The Best Restaurant in Town , cheap ,nice ,good food. three block from the Hostel . When you pay in USD we take the rate of the city . We prefer the chileans Pesos. We are located just half a block from main square. Free pick up from bus terminal , port or local airport if you call by telefon to the hostel efew hours befor .